Just adorable!! 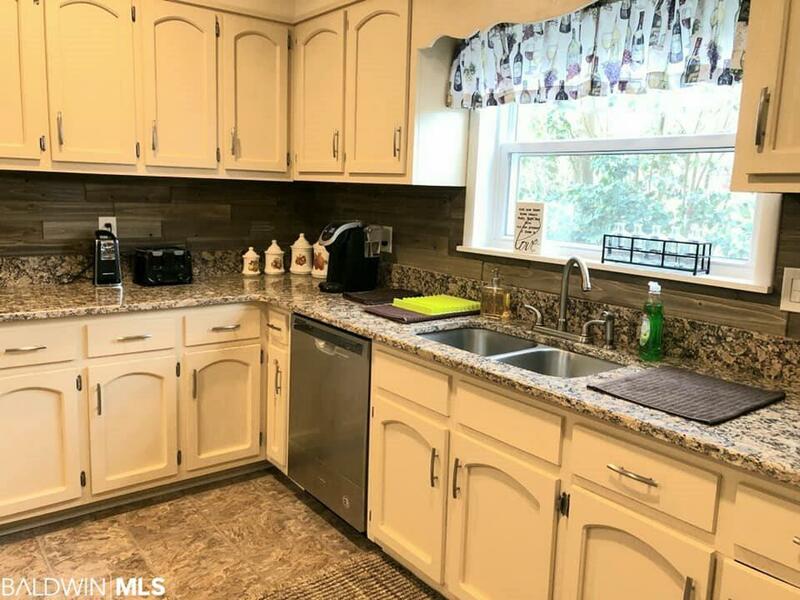 This 3 bed/2 bath home has so many neat features, which include a sitting room off the master bedroom, which in turn, opens up to an outside deck, and a dressing area with an open closet off the master bathroom . 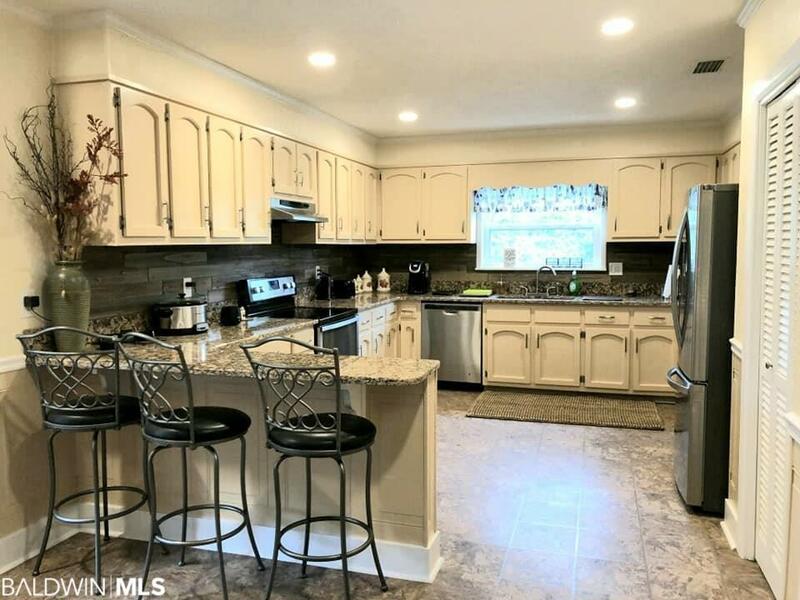 Many upgrades, which include beautiful flooring throughout, new windows (installed 11/18), granite counter tops, stainless appliances, back splash, and lots of cabinets in the kitchen. You wont want to miss this one! Foreclosure, subject to Right of Redemption Laws. 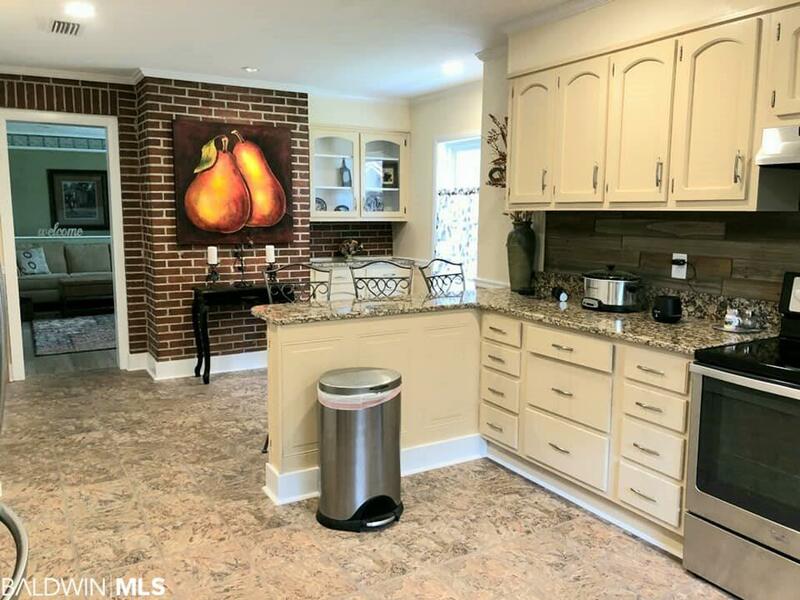 Only $174,900! 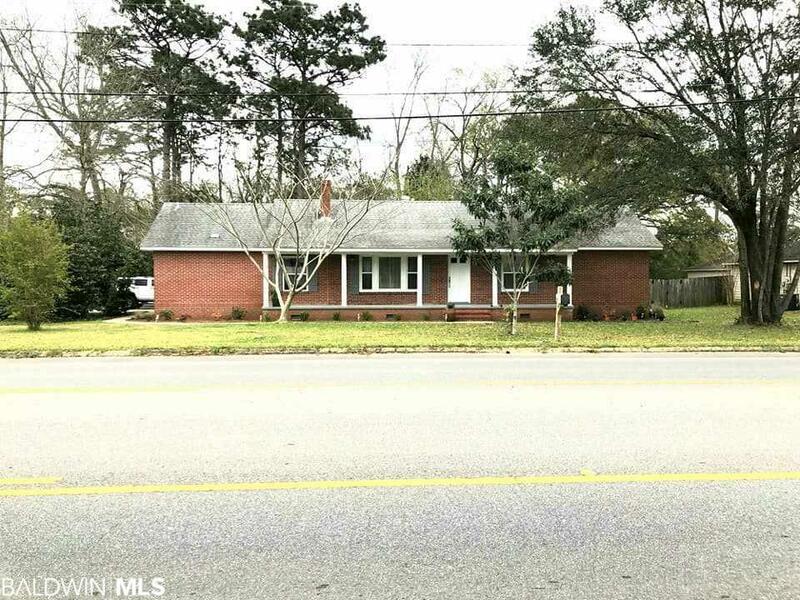 Offered by Karen Taylor, Bailey Realty Group!